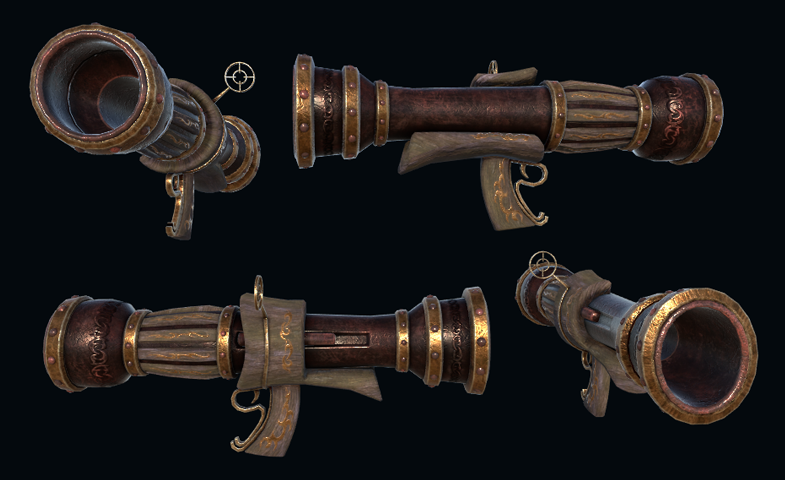 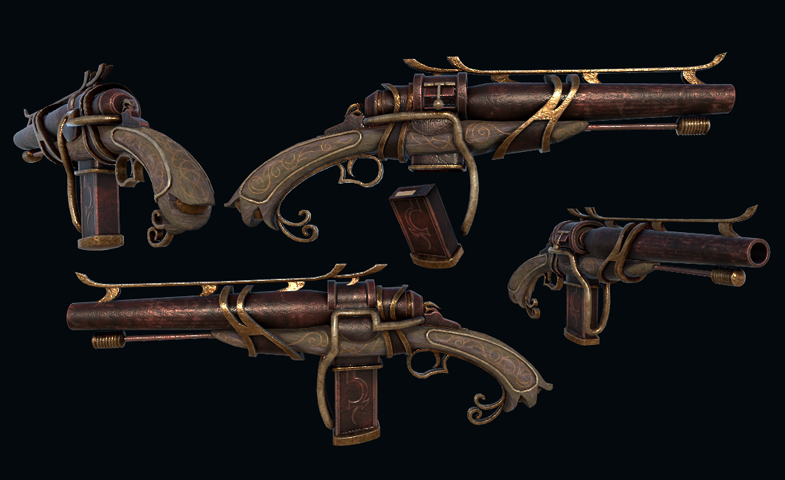 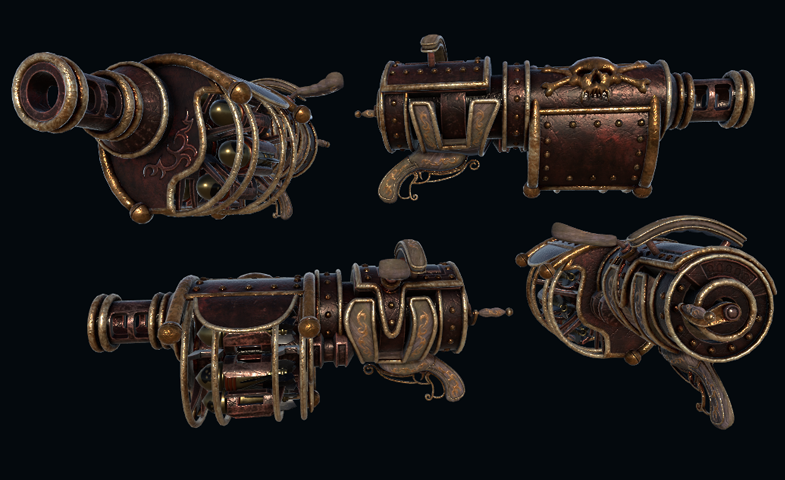 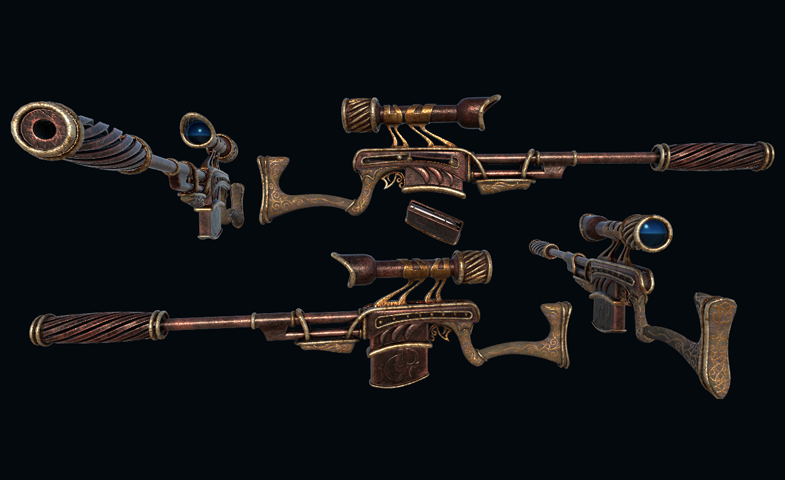 Steampunk Weapon Pack low-poly 3d model ready for Virtual Reality (VR), Augmented Reality (AR), games and other real-time apps. 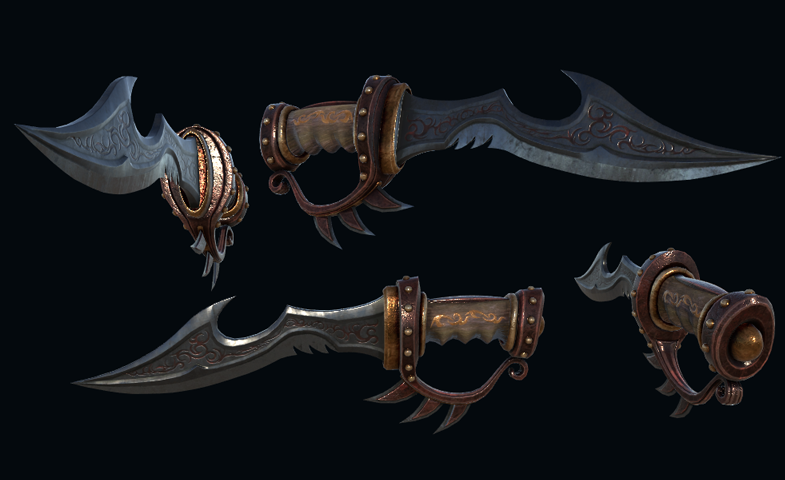 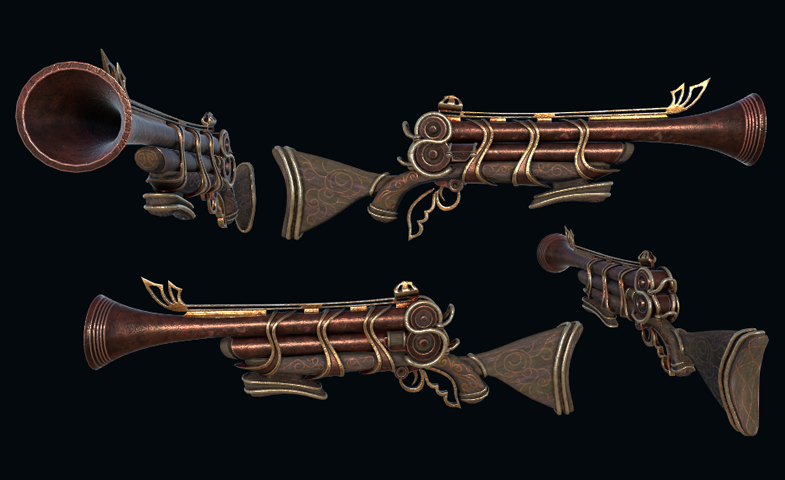 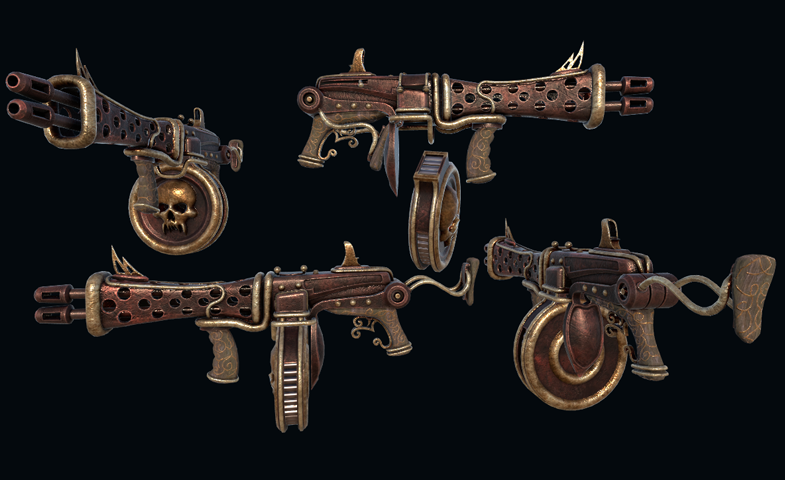 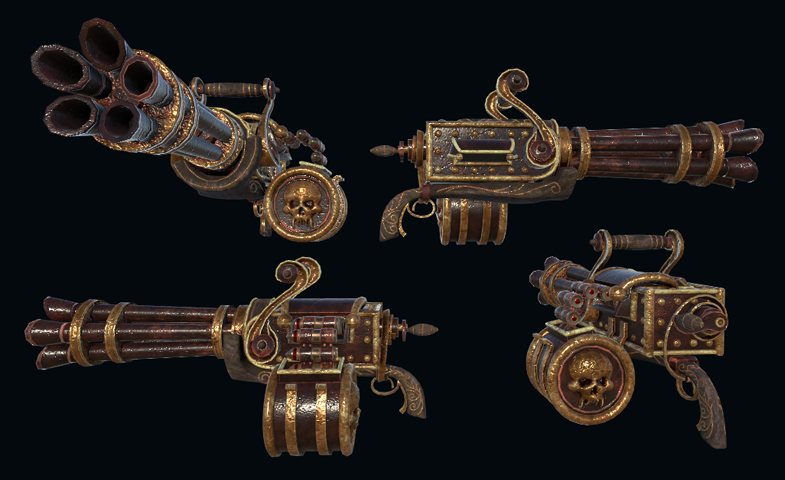 9 steampunk style weapons with 4K PBR textures (Albedo/Transparency, Metallic/Smoothness, Ambient Occlusion, Normal) in tga format. 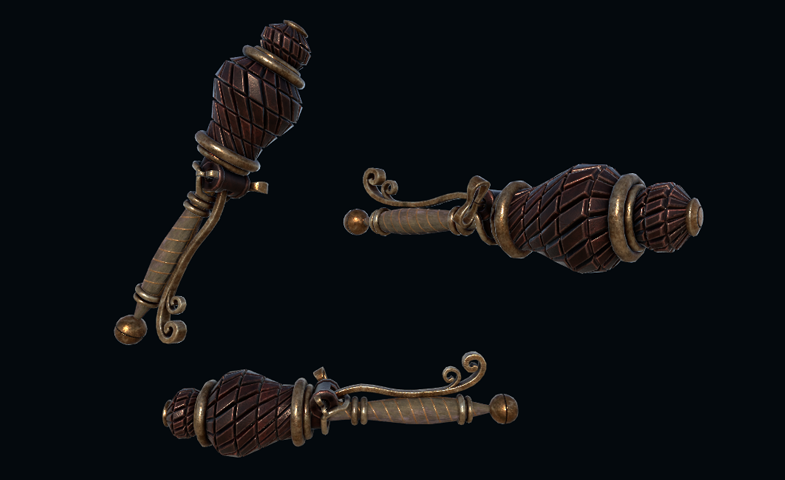 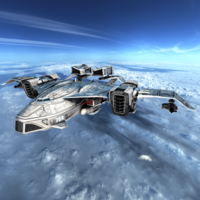 High resolution textures exported out of Substance Painter for Unreal Engine and Unity as well as "default" for any other possible use. 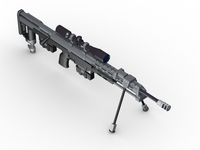 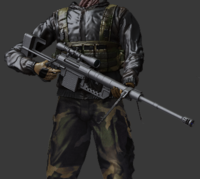 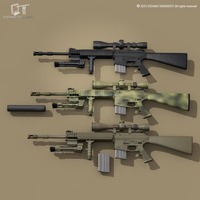 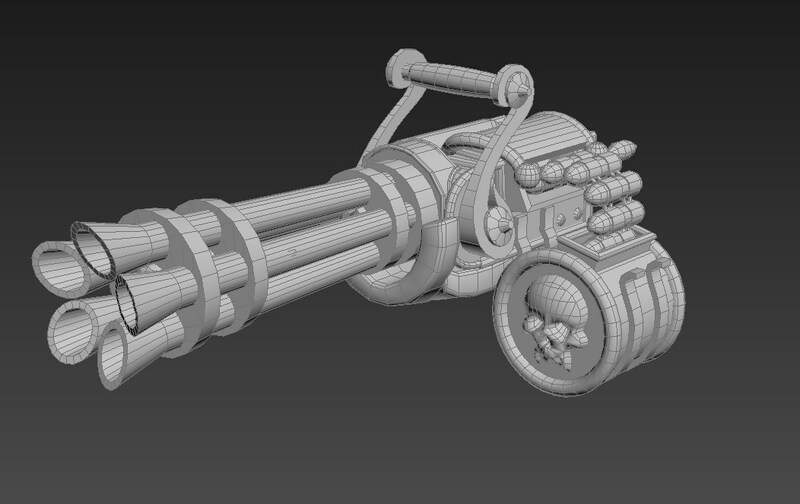 Pack contains Bazooka, Gattling, Grenade, Gun, Knife, Rocket Launcher, Shotgun, Sniper Rifle and Tommy-gun.